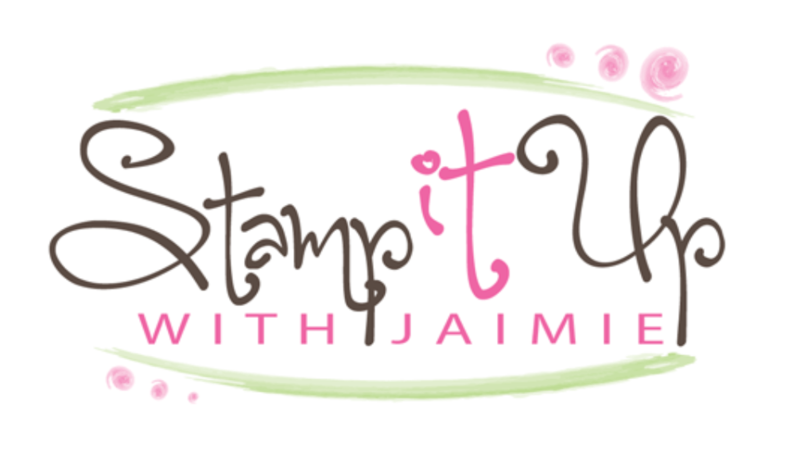 Stamp With Amy K Facebook Live – Lunchtime Live at 1:00 PM ET Today! Facebook Live – Lunchtime Live at 1:00 PM ET Today! My daughter has an appointment today so I am pushing the time back for my Lunchtime Live event by 1 hour today to 1:00 PM ET. 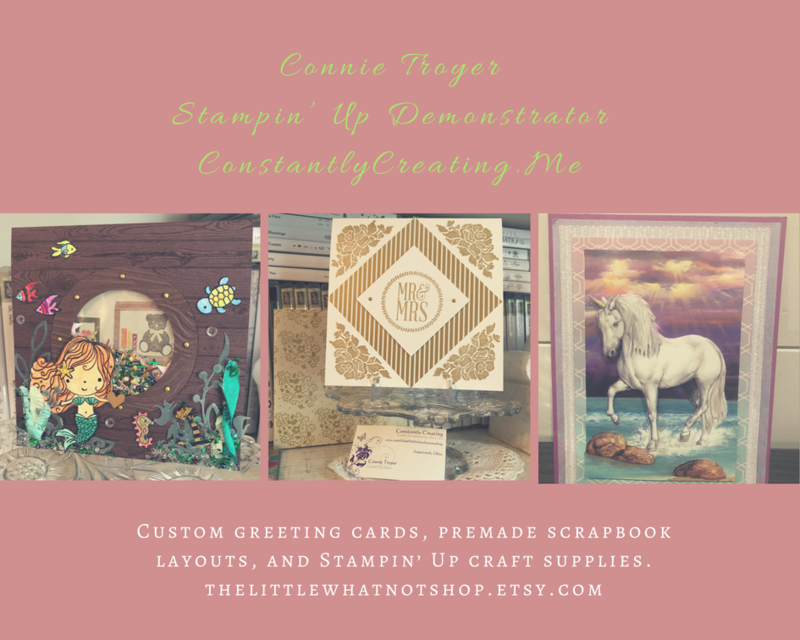 Stop by my Facebook page today at 1:00 ET to see my Piece of Cake card project! Hope to see you then! We had our team meeting yesterday and I actually remembered to snap a few pictures while we were eating and stamping!